This week in Mormon Land: More beards at BYU. Better, not just shorter, sacrament meetings. A new heaven with a new take on gender. The Mormon Land newsletter is a weekly highlight reel of developments in and about The Church of Jesus Christ of Latter-day Saints, whether heralded in headlines, preached from the pulpit or buzzed about on the back benches. Want the newsletter in your inbox? Subscribe here. Bishop. It’s the toughest assignment in the church. A lay calling, it brings no pay but heavy demands. The bishop is responsible for the spiritual and temporal well-being of hundreds of families and individuals. All of this on top of the needs of his own loved ones and a full-time job. Ross Trewhella has been serving in this taxing but rewarding task for nine years, shepherding his Latter-day Saint flock in Cornwall, England. 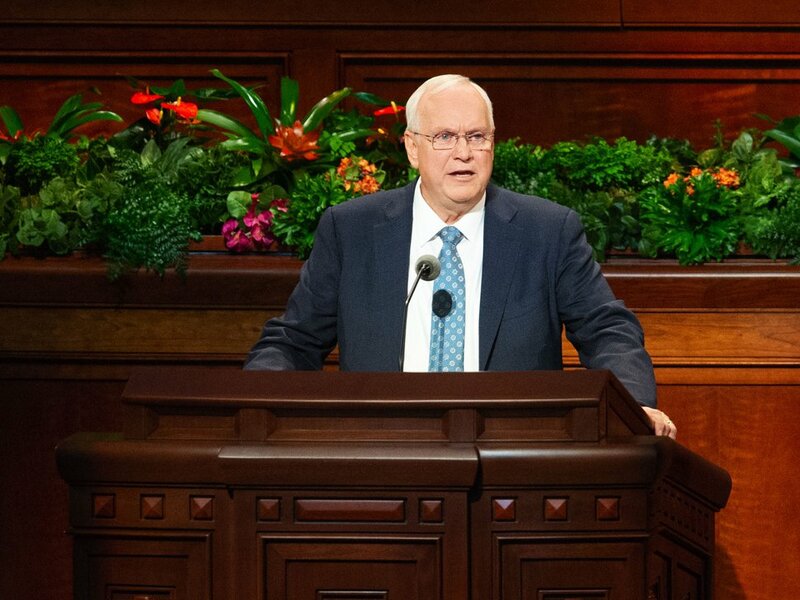 Hear his thoughts on the pending shift from three hours of Sunday services to two hours, the appeal to stop using the word “Mormon," the challenges the faith faces in the United Kingdom and more. 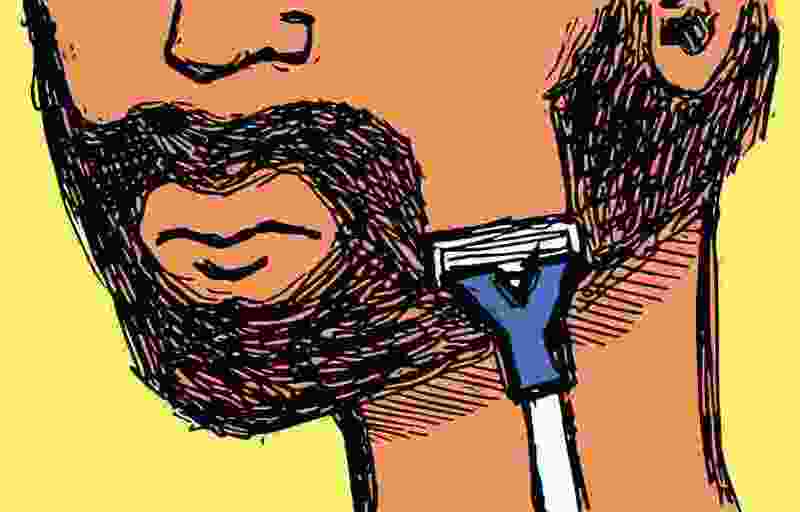 Brigham Young University isn’t becoming a haven for the unshaven, but beards are a growing trend on the Provo campus. No, there aren’t new rules — just new roles. Movie roles, to be precise. The school’s Daily Universe reports that more students are popping up in classes, cafeterias, dorms and elsewhere with longer hair on their heads and chins as they prepare for parts in the church’s Book of Mormon videos, set to resume filming in the spring. Cast members must receive waivers from the school’s grooming policy, which generally bars beards. But that may not exempt them from enduring sideways glances from fellow students. So, it’s lights, camera, action, Cougars, and skip the razor. It isn’t easy even for the church to excise the word “Mormon” from its materials. Think Mormon Channel, MormonandGay.org and MormonNewsroom.org. 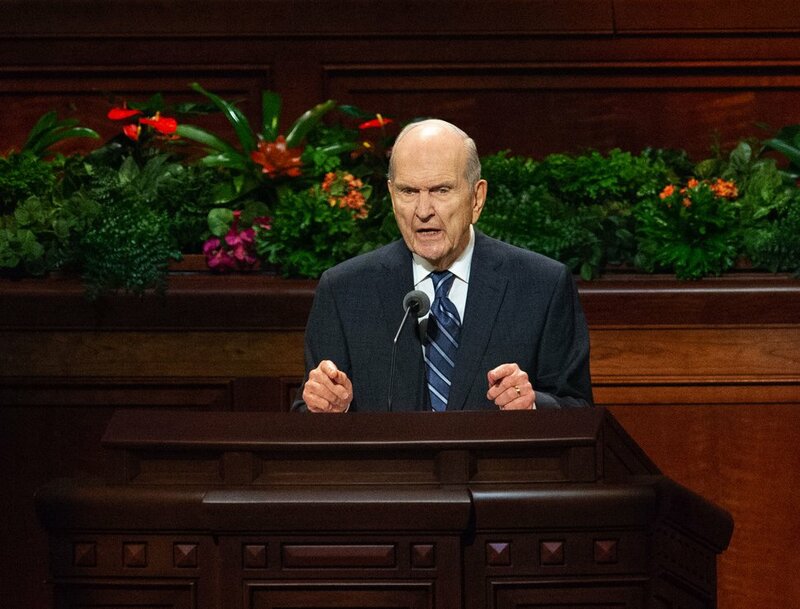 President Russell M. Nelson said as much in August when he announced the renewed emphasis on using the faith’s full name while eliminating “Mormon” and “LDS” as nicknames for the church and its members. So expect these and other “Mormon” monikers to go the way of the Mormon Tabernacle Choir, now called The Tabernacle Choir at Temple Square, and get new titles. Mormon Women Stand — a website independent of but loyal to the church and its leaders — has changed its name to Latter-day Saint Women Stand. 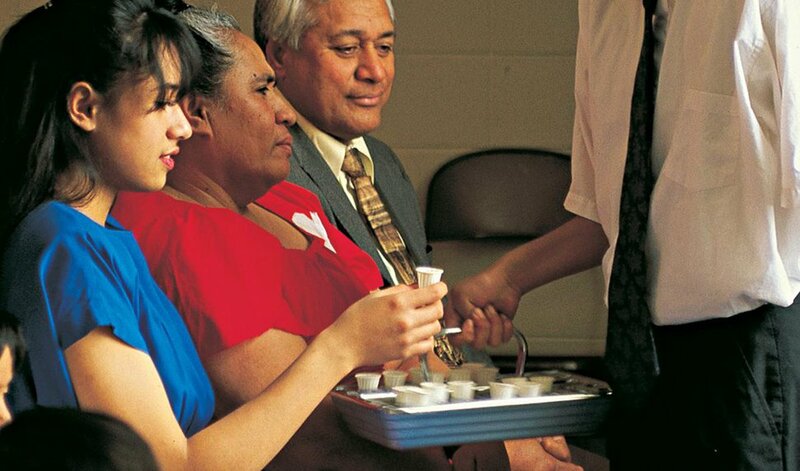 (Courtesy photo of The Church of Jesus Christ of Latter-day Saints) A young Latter-day Saint boy passes the sacrament. Amen to that, says By Common Consent blogger Jared Cook. Rick Egan | The Salt Lake Tribune Writer Mette Harrison at her home on Feb. 16, 2015. 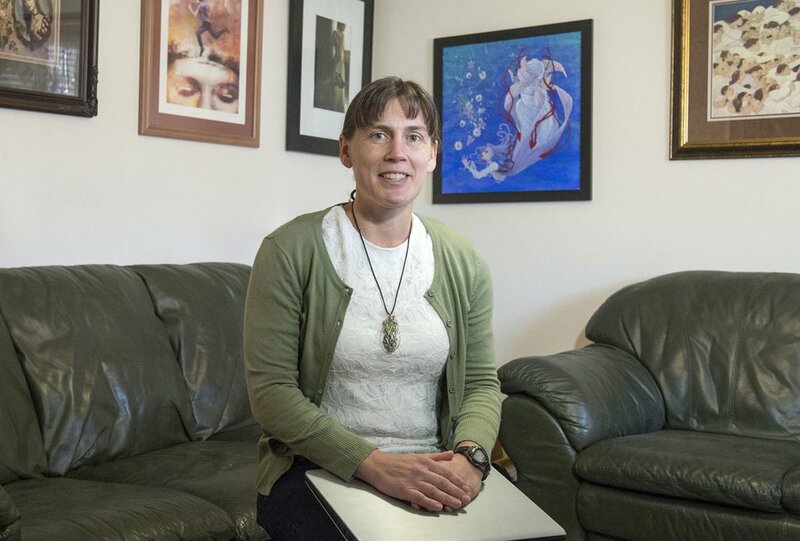 Utah novelist Mette Harrison spells out 10 ways to imagine a “new Mormonism” in a guest column for Religion News Service. • Showcase and commission better art in church meetinghouses. • Adopt greener policies, exhibiting more care for the environment at church and in homes. Tsunami- and earthquake-plagued Indonesians are getting help from landlocked BYU professors and students so they will be better prepared when cruel nature strikes again. Geography professor Chad Emmett and geology professor Ron Harris have teamed up on efforts to school Indonesians on the importance of getting to higher ground after the quakes rock and before the killer waves roll. Emmett and a group of BYU and Utah Valley University students journeyed some 9,000 miles to Indonesia in 2016 and 2017 to teach this 20-20-20 rule and other lifesaving measures. (Keith Johnson | Special to The Tribune) Elder Robert C. Gay, a member of the Presidency of the Seventy, speaks during the 188th Semiannual General Conference of The Church of Jesus Christ of Latter-day Saints on Oct. 7, 2018, in Salt Lake City.